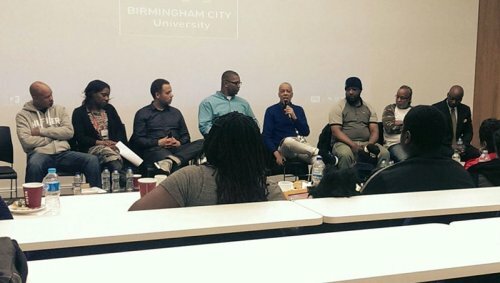 Bringing Hope is a charity based in Birmingham UK that works in prisons and the community with those involved in serious violence and crime. Our work is governed by a Christian ethos which we uphold by working with people of all faiths and none as we honour the spirituality of all. Families are at the heart of all we do. When we are in contact with someone in need of a second chance, we work with the other significant people in that person’s life. During the Birmingham meeting we want to celebrate groups in the city, especially small and hidden ones, which are working for a better world. At the centrally located Church at Carrs Lane there will be a “Hidden Treasures Exhibition” with material about a wide range of groups, including Bringing Hope. The reception for the meeting, the information point/press centre, a Taizé bookshop, and a café (run by the Real Junk Food Project) will also be there. 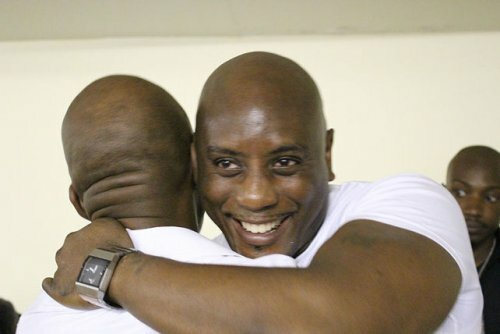 “It enlightened me about hidden treasures” – those are the words of a man who took part on a course run by Bringing Hope whilst inside HMP Birmingham, one of the UK’s largest prisons. Bringing hope to those involved in serious violence and crime; those who are categorised as ‘hard-to-reach’, ‘problematic’ and ‘marginalised’; those whom many believe are beyond hope, are motivators for the Bringing Hope team. The Bringing Hope team that goes into the prison is Revd Dr Carver Anderson and Revd Robin Thompson. The Bringing Hope team believes faith, hope, love, and action are tools to be used in supporting those needing a second chance.